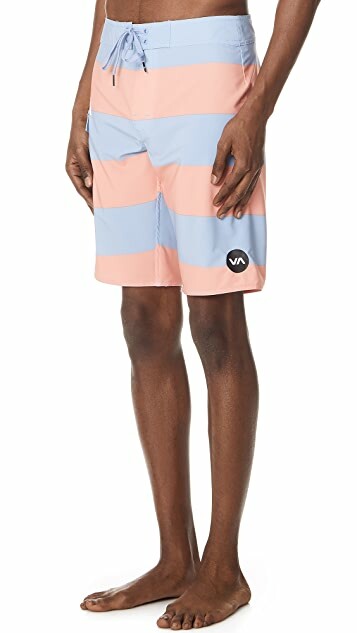 Vacation coming up? 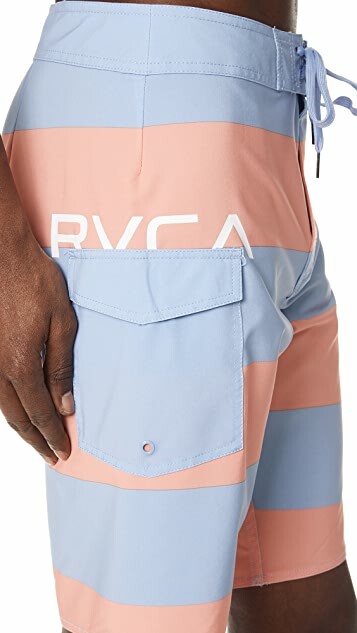 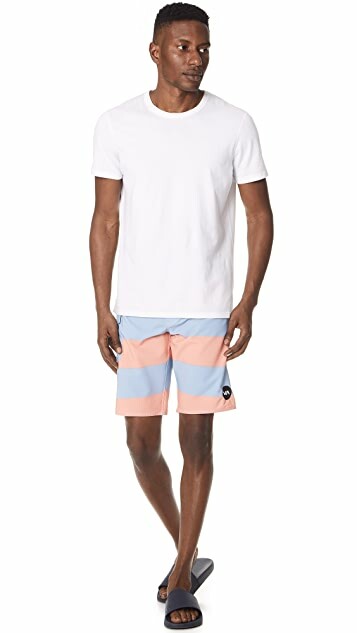 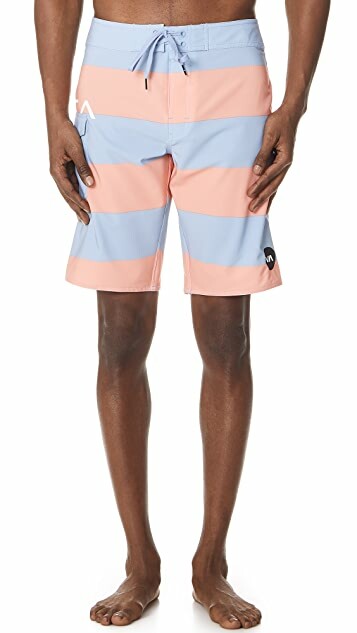 Make sure you're ready for the beach with these RVCA swim trunks. 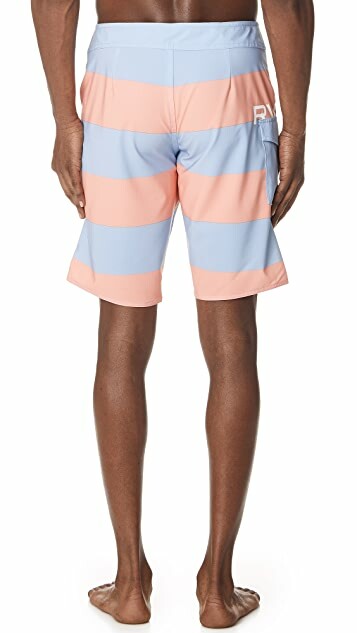 They're designed with broad pastel stripes and finished with subtle brand lettering.